Contact our family law attorneys and paralegals today to schedule a free consultation. Need legal support? We serve Racine, Lake Geneva, Williams Bay, Fontana, Delavan, East Troy, Burlington, Whitewater, Twin Lakes, Kenosha, Waukesha, Milwaukee, Brookfield and Mukwonago. Murphy Johnson and Trampe S.C., represents clients throughout southeastern Wisconsin, including the cities of Racine, Lake Geneva, Williams Bay, Fontana, Delavan, East Troy, Burlington, Whitewater, Twin Lakes, Kenosha, Waukesha, Milwaukee, Brookfield and Mukwonago, as well as other communities throughout Racine County, Kenosha County, Waukesha County and Walworth County, Wisconsin. Murphy Johnson and Trampe S.C., has extensive experience across all industries. We bring each client a combination of deep industry knowledge and expert perspectives from other industries on the challenge at stake. Attorney Matthew P. Johnson is a partner and shareholder at Murphy Johnson & Trampe S.C.. He has been a practicing attorney since 2007 after graduating with honors from the University of Miami School of Law in Coral Gables, Florida. 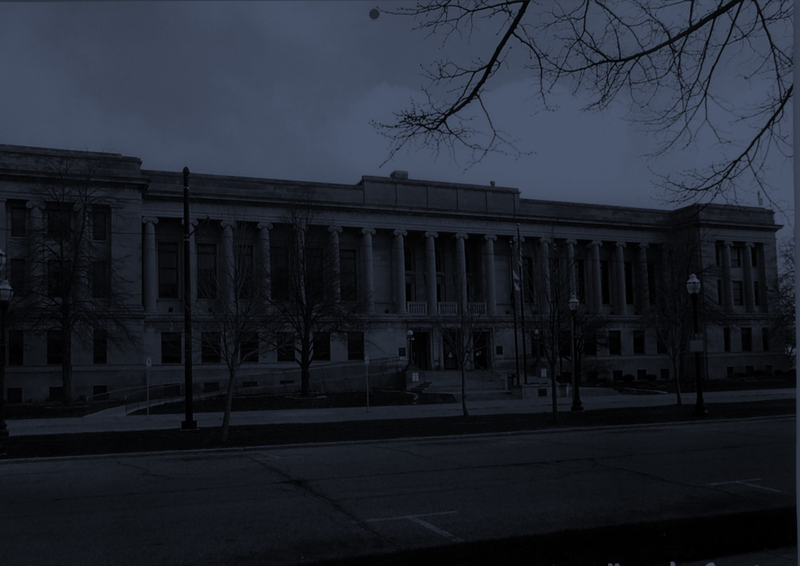 Attorney Johnson is licensed to practice law in the State of Wisconsin, and he is also a member of the State Bar of Wisconsin, the Racine County Bar Association, and the United States Supreme Court. 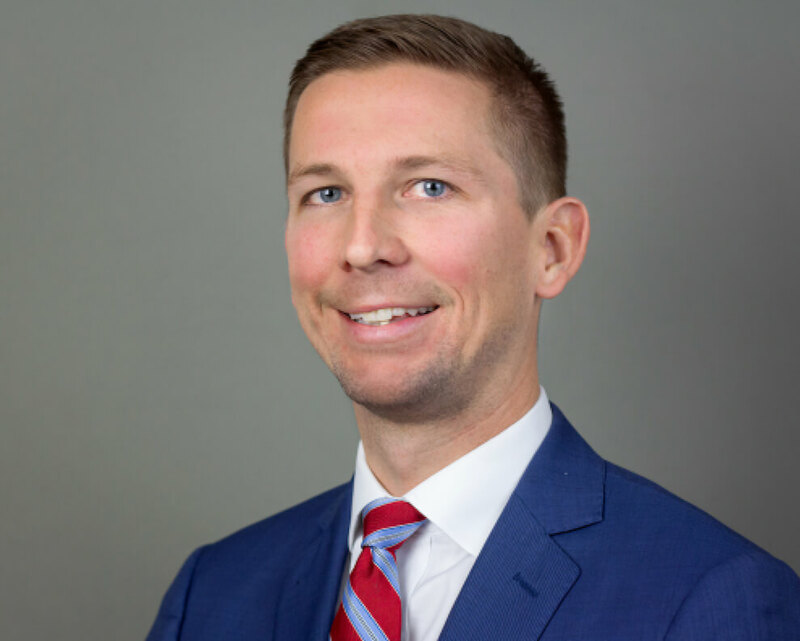 Attorney Johnson was born and raised in Racine County attending William Horlick High School, and did his undergraduate work at the University of Wisconsin-Madison. Attorney Johnson’s practice is concentrated in the areas of family law. His family law practice includes adoption, initial filings for divorce, and modifying cases involving child custody, physical placement, support and maintenance, grandparents’ visitation and paternity adjudications. Attorney Johnson handles a substantial number of family law cases per year including many with complicated custody, placement and financial issues. Attorney Johnson also has past jury trial experience with misdemeanor and felony crimes. 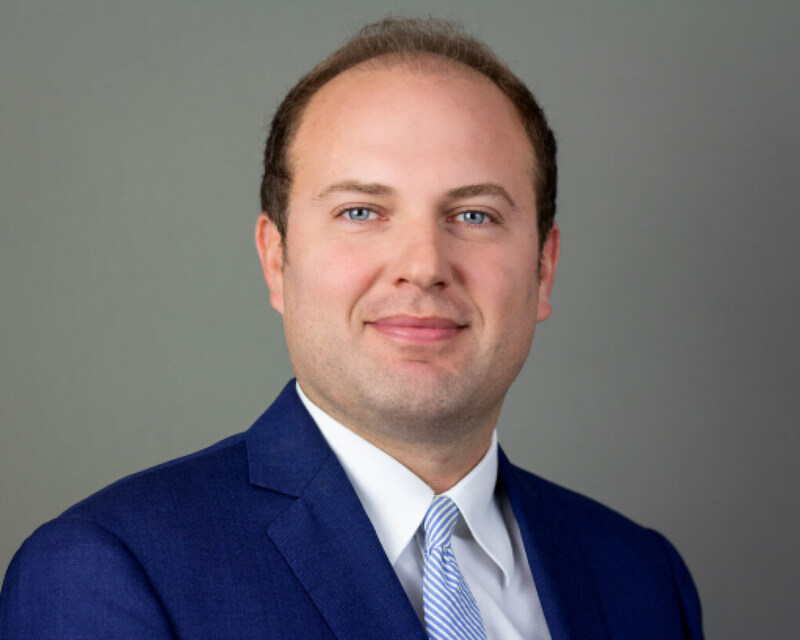 He was named as a Super Lawyer Rising Star by his legal peers from 2012-2017, and he was recently named Top 40 under 40 by National Trial Lawyers as one of America’s top young trial attorneys. Philip Z. Trampe is a partner and shareholder at our law firm. He was born and raised in Milwaukee, attended Muskego High School, and completed his undergraduate work at the University of Wisconsin-Madison. Attorney Trampe focuses his practice on all areas of family law. He specializes in high income/asset divorces and cases involving child placement disputes. Attorney Trampe was chosen as a Super Lawyers Rising Star every year from 2012 through 2018, an honor bestowed on fewer than 2.5% of attorneys in Wisconsin. He has also been chosen by the National Trial Lawyers: Top 40 Under 40 and by the National Academy of Family Law Attorneys: Top 10 Under 40. Outside of the workplace, Attorney Trampe enjoys spending time outside with his wife and three young children. He is an avid supporter of the Badgers, Packers, Bucks, and Brewers. Attorney Trampe joins our firm’s belief in the importance of giving back to the community through public service. He has volunteered for many events and organizations in Wisconsin, including Big Brothers Big Sisters of Metro Milwaukee, the Polonia Soccer Club, Pharm to Tables, and the Ready Set Practice New Lawyers Mentoring Program. 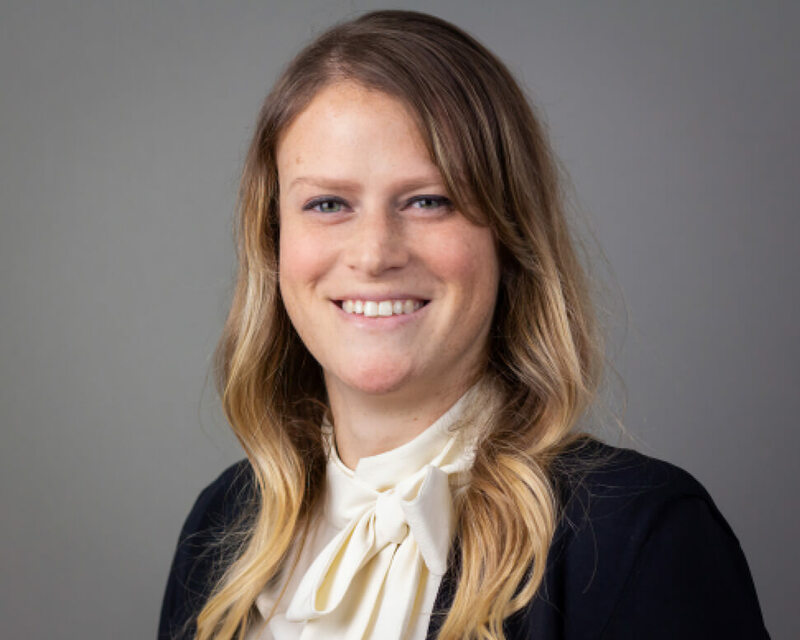 Abigail M. Volberding is an associate attorney at our firm. Attorney Volberding graduated from Vermont Law School in South Royalton, Vermont. She is licensed to practice law in Wisconsin after passing the Wisconsin Bar Exam and Multi-State Bar exam. Attorney Volberding was born in Milwaukee and raised in Mequon, Wisconsin where she attended Homestead High School. Though Attorney Volberding has practiced in other areas, family law is her true passion. Attorney Volberding practiced exclusively in the family law area for the last three years prior to joining Murphy Johnson and Trampe, S.C. Attorney Volberding is passionate about cases involving children including cases with children who have special needs. Attorney Volberding is a trained Collaborative Divorce Practitioner and she thoroughly enjoys the process and benefits of the collaborative divorce. Attorney Volberding has practiced in counties in the state of Wisconsin and is willing to take cases throughout Wisconsin. Attorney Volberding chose to practice family law because she is extremely passionate about helping people work through such a difficult time in their lives. She uses a hands on approach and is always willing to go above and beyond to make sure each client feels comfortable and confident. Attorney Volberding worked as a camp counselor at several camps including a camp in Northern Wisconsin where she led youth backpacking trips. These experiences bonded her with children and she strives to keep the best interests of children at the forefront of her divorce and paternity cases. 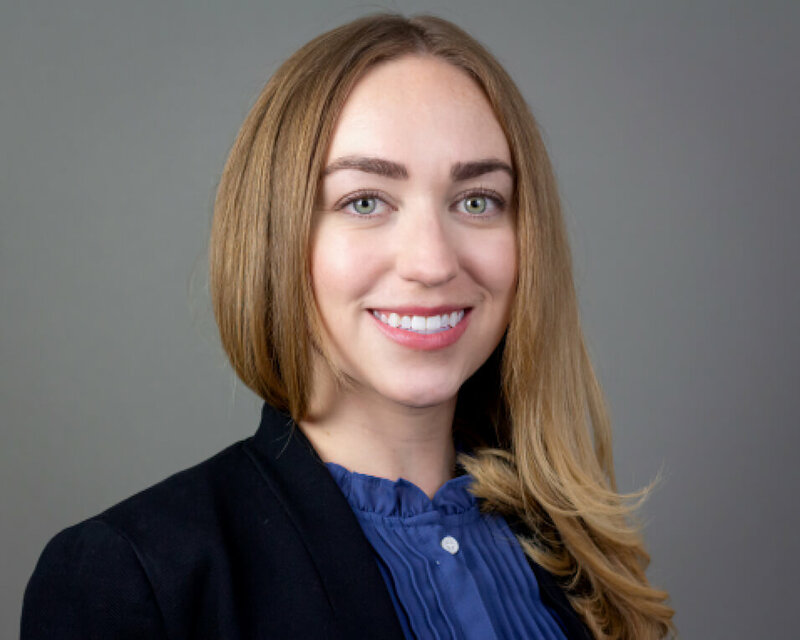 Attorney Amber Ragonese is an associate attorney with a particular interest in the areas of mediation and collaborative divorce. Attorney Ragonese received her undergraduate degree in 2007 from the University of Wisconsin – Madison. Prior to law school, she spent three years living in Bologna, Italy where, in addition to her full-time position, she also worked as a translator and teacher. Attorney Ragonese completed her J.D. at Marquette University Law School in 2014. Attorney Ragonese is a trained Mediator with a focus on divorce and paternity matters. Her mediation practice focuses on parents and spouses who are not represented by counsel and who wish to address and resolve their family law matters with minimal court interference. Potential clients interested in mediation should let the office know they would like more information on this option at the time of the initial phone call. Attorney Ragonese is also a trained Collaborative Divorce Practitioner and enjoys being able to represent clients through this process to reach a reasonable and workable outcome for their family law matter.